Dallas: Dallas University Medical center at Dallas, Medical City Dallas, UT Southwestern medical center, Baylor Dallas, Texas Health Presbyterian Hospital Dallas. Burleson, Farmers branch, Colleyville, Southlake, Keller, Watauga, Coppell, Farmers Branch, Addison, Argyle . 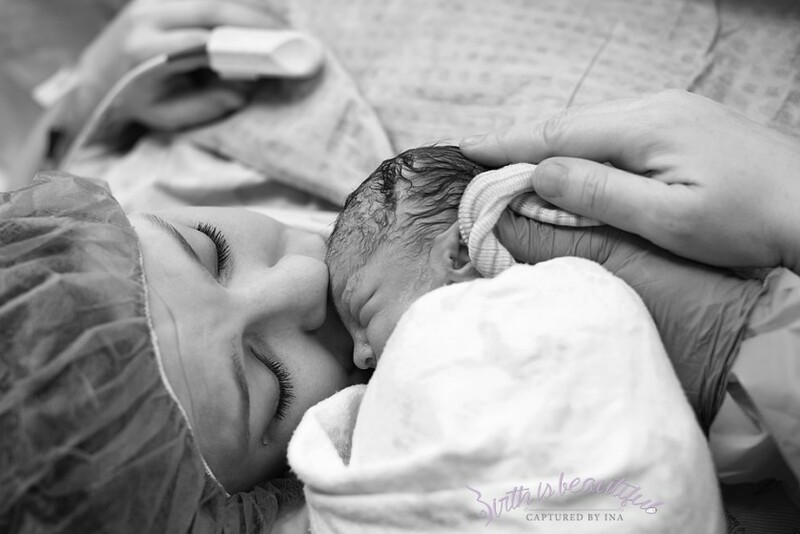 Out of hospital Birth Photography and videography. Dallas: Birth and women's center, Dallas birth center. Fort Worth: Fort Worth birthing and wellness center, Beautiful Beginnings Midwifery: Center for Birth & Women's Health, Origins Birth and Wellness Collective. Denton: Inanna Birth & Women's Care. McKinney:Bella Births Center for Birth & Women's Health. Hurst: Gentle Beginnings Birth and Wellness Center. Argyle: All About Babies Midwifery & Birth Center. 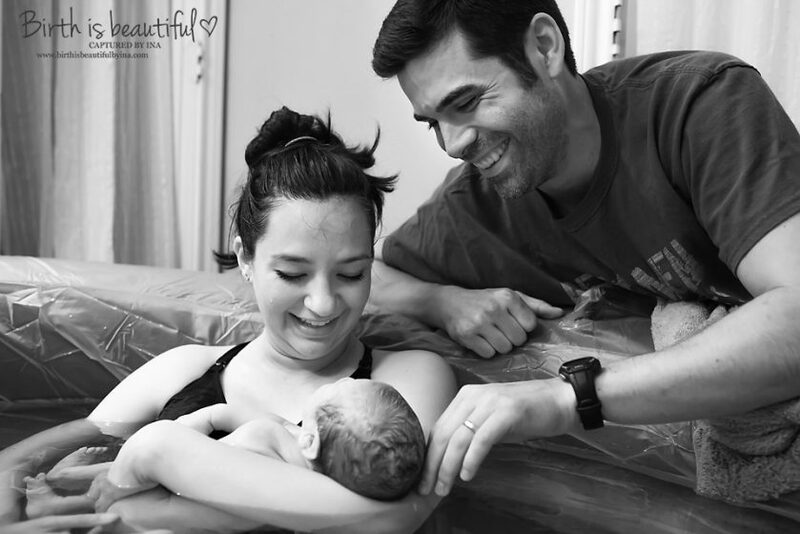 Grand Prairie: Family birth services, Special beginnings birthing center. Richardson: Lovers Lane Birth Center. Garland: Family centered maternity care and birth center. Also serving the following areas: Plano, Mansfield, Addison, Farmers Branch, Coppell, Southlake, Colleyville, Keller, Watauga, Bedford, Euless, Frisco, Lewisville, Flower Mound, Irving, Las Colinas, North Richland Hills, Arlington, Burleson, Mesquitte, Carrollton, Azle, Rowlett, Rockwall, Lantana, Double Oak, Prosper, Waxahachie, DFW Metroplex, Roanoke, Trophy Club, Westlake, Melissa, Little Elm, The Colony, Haltom city, University Park, Corinth, Saginaw. This album includes images from out of hospital births: Birth center birth, home birth, water birth, VBAC (Vaginal Birth After Cesarean) . DFW, Dallas, Fort Worth, Denton, Grapevine, Plano, Garland, Grand Prairie, Arlington, Irving, Flower Mound, Lewisville, Frisco, Allen, Prosper, McKinney,Euless, Bedford, Hurst, Colleyville, Southlake, Keller, North Richland Hills, Coppell, Farmers Branch, Addison, Mansfield, Argyle.